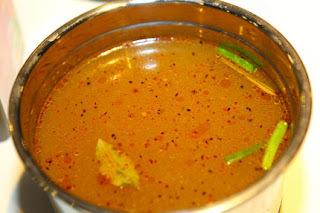 Mala Tang Ma, spicy, fresh, fragrant so many people like, or even crazy, used to Mala Tang, eat other food is simply "tasteless." 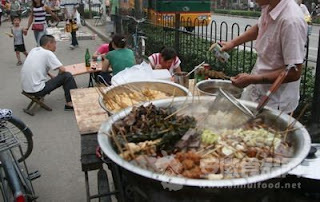 Especially in the summer, Mala Tang's figure is everywhere, away from all the smell can smell the soup fragrance. 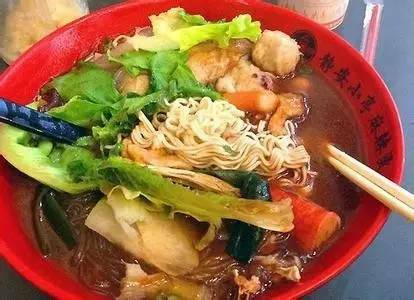 Many friends will say: "Mala Tang is actually very healthy food Yeah, I rinse a la carte, not only add the vegetables rich in nutrients, oil intake and less, do things twice, how good!" 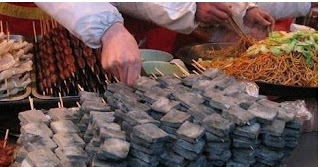 In the real health Conditions, good operation, Mala Tang in the nutrition will indeed have its advantages, but the street there is the existence of Mala Tang so that we can not underestimate the health risks. In general, all kinds of rinse together at the same time boil, if not boiled, hot, bacteria, parasitic eggs are not completely killed, and then cause cross infection, easy to cause gastrointestinal diseases after consumption. 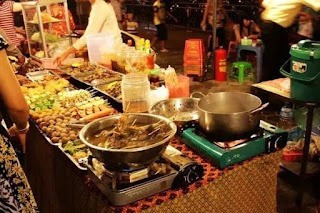 In fact, there are a lot of people eating the streets of Mala Tang will be diarrhea. 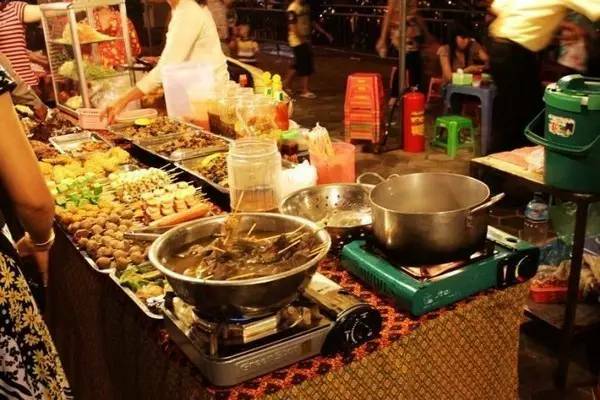 5 overheating, to stimulate the mucosa If you eat too hot, will burn the mouth and esophageal mucosa, leading to acute esophagitis and acute gastritis.